Build Website: DIY or Get Professional Website? Why get a website designed and developed professionally? Website developing is a big deal with many processes and specialists engaged. Developing a serious website covers creation of the unique design, logo/branding, HTML coding, database and CMS developing, setting up the servers, search engine optimization, content development, site mapping, and many other website design and development tasks. Today there are basically four ways to create a website. Depending on the website objective and subject, it may involve different types of web developers, web designers, copywriters, and more specializations. So, taking on everything and making all things yourself can be very difficult for many. 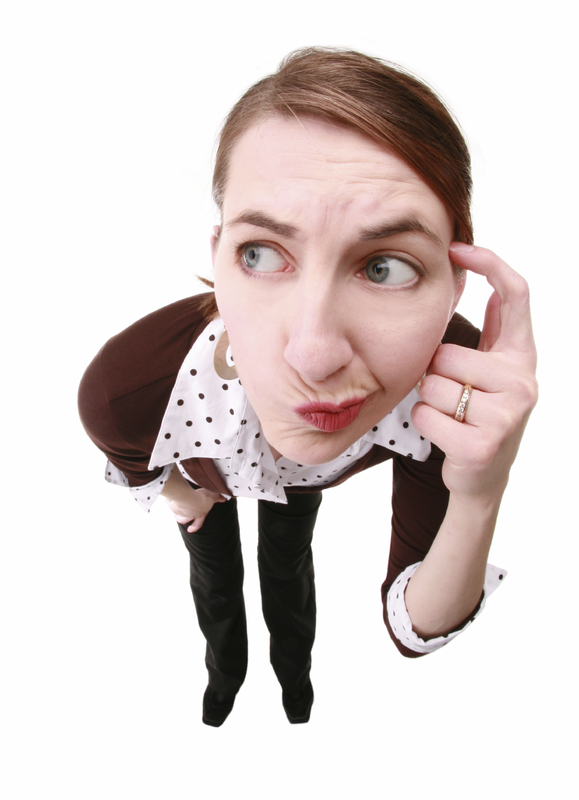 A person who is doing everything – from design to programming to SEO – can never keep track of all. To build a serious website you should not only get the in-depth knowledge in ever-expanding web design and development, but also follow latest web technologies and have strong skill set. The skills needed to build a serious and large website are too different, and only a professional website designer or website developer can create a website that is perfect from all sides. Professional website development requires your experience in graphic design, HTML/CSS, web programming, SEO and copywriting, and knowing all the in’s and out’s, do’s and dont’s in website building. Professional website building always comes hand in hand with the contract. The website development contract outlines relations between you and the website developer. It sets out website requirements, development process, payments, deadlines. A contract for developing a website protects you in different situations and increases your chances to get a professional website. Developing a website today is affordable. Gone are the days when it was too expensive. There are many web developers, web designers and website development firms around. A good website takes too many efforts to do it yourself. 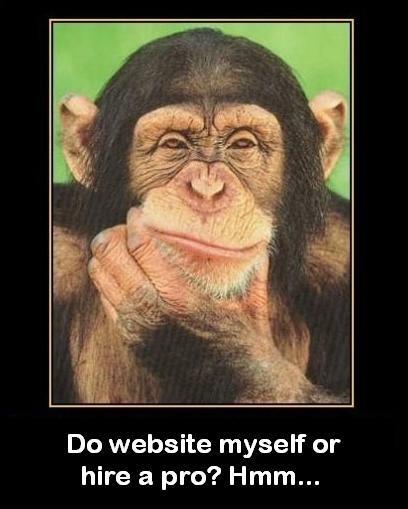 Most of do-it-yourself websites are too simple and static. 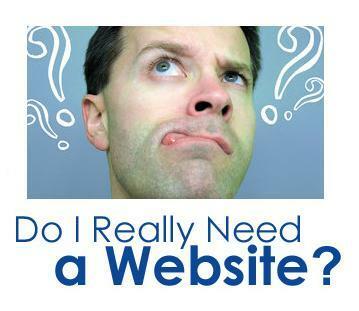 Both the do-it-yourself websites and professional websites have their pros and cons. Hiring a professional website developer or making the website yourself is up to you. It depends on your goal!